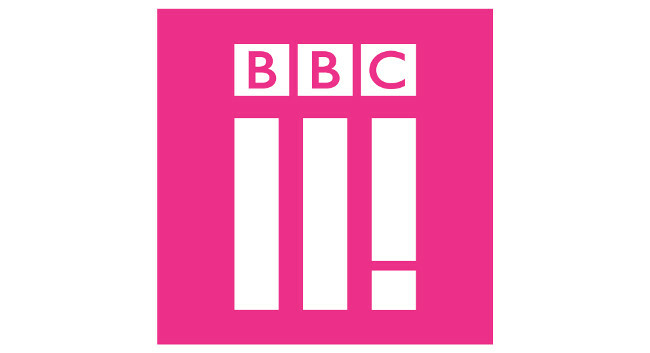 BBC Three has appointed Cassie Smyth as a social media executive. Cassie joined on 5 December from her junior staff writer role at BuzzFeed. She can be found tweeting @Cassiesmyth.